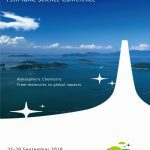 The 6th General Assembly of SPARC (Stratosphere-Troposphere Processes And their Role in Climate), a core project of the World Climate Research Programme, will be held during 1–5 October 2018 in Kyoto, Japan. 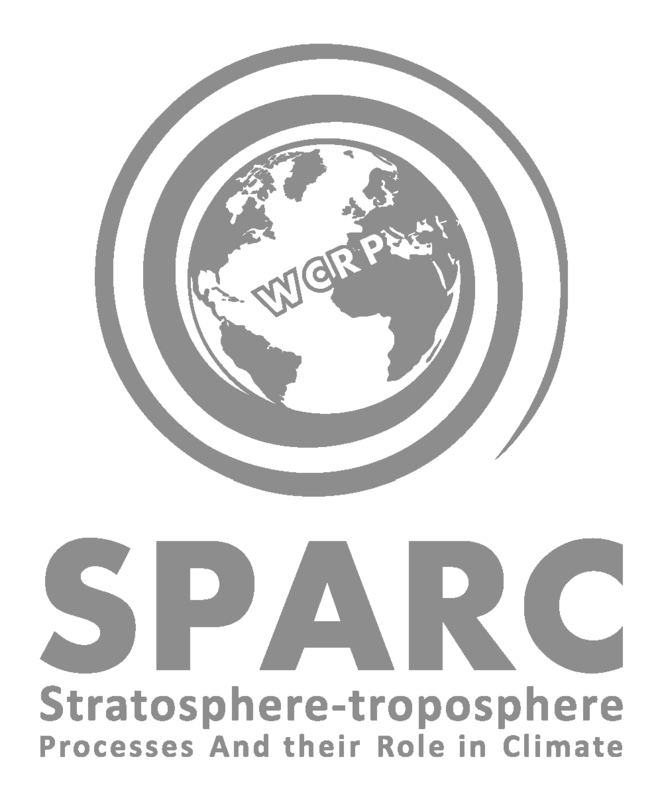 The SPARC General Assembly has been held alternately in the Southern Hemisphere and the Northern Hemisphere. 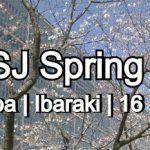 This is the first SPARC GA to be hosted in East Asia. 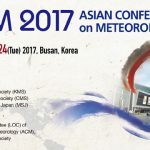 The abstract deadline is April 1, 2018. We are looking forward to seeing participants around the globe.